If your home or business is need of reliable Apopka AC repair or installation, the skillful staff of Bob Heinmiller Air Conditioning, Inc., is your community’s most dependable source for local affordable service. 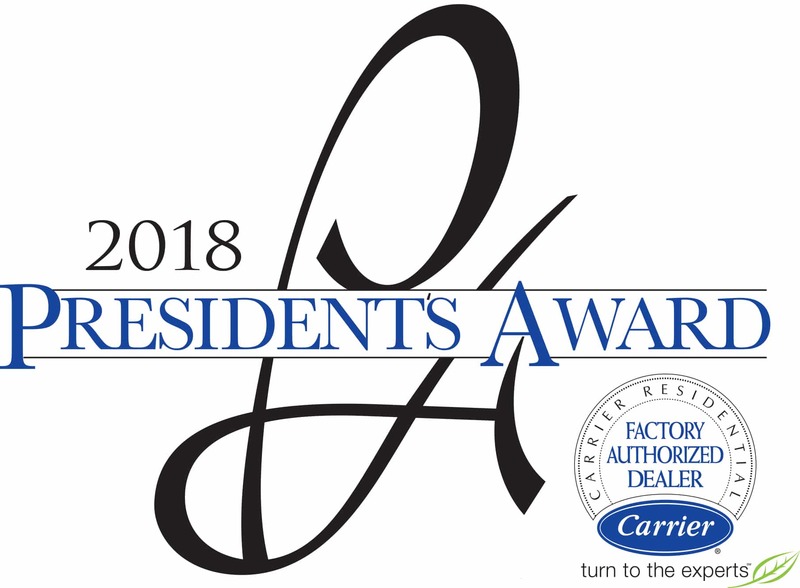 The Heinmiller family has provided top grade AC repair to Orlando and the surrounding areas for over 60 years, making three full generations of prompt, honest, and professional service. From the initial inquiry to complementary post installation support, customers are treated with respectable and dutiful attention. As a preferred contractor of the Orlando Utilities Commission, we proudly maintain an unprecedented standard of excellence that has earned us numerous certifications and accreditations for excellence. We are licensed, bonded, and insured, and backed by our guarantee of 100% satisfaction with every visit. If you are in need of any of our Apopka air conditioning services, please get in touch with us today! Apopka AC installation and air conditioning repair can result in a system that loses its efficiency and requires further attention. It is important to your health to have air that is properly ventilated, not to mention the drain on your budget when faulty ductwork allows leaks to as much as double your energy bill. Qualified technicians from Bob Heinmiller Air Conditioning are factory trained to competently work with any make and model. Certification with the North American Technician Excellence (NATE) ensures that every technician on staff passes extensive testing for gold standard expertise in HVAC maintenance. It is important to have someone reliable not only for proper maintenance but also to be trusted stepping foot into your home. When our staff arrives at your house in Apopka for AC Repair, they do so wearing a professional uniform and badge, having passed thorough background checks and we implement drug testing. 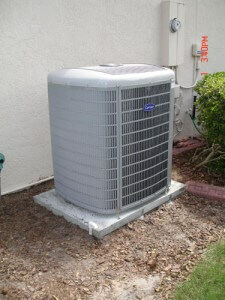 Whether you are seeking Orlando AC repair for an immediate fix during the hottest months or you simply want a little aide in lowering a somewhat costly energy bill, our courteous and professional staff is here to help. Emergency calls are accepted 24 hours a day and 7 days a week, and our customers receive same day service at no extra charge because no one should have to suffer a muggy weekend with a malfunctioning air conditioning system. With approved credit, you may qualify for 100% financing, further eliminating the stress of unexpected maintenance costs. In any part of Apopka, AC repairs are performed with no charges for overtime or travel. We even offer a complimentary energy check to assess your home for possible, easily remedied faults that may be running up your energy bill. When you are ready for reliable AC repair in Apopka and the surrounding areas, call and schedule your initial visit.